April 2, 2019 April 1, 2019 CreativelyAbleLeave a Comment on I’m In Love! March 11, 2019 March 11, 2019 CreativelyAbleLeave a Comment on ​”F” words that really “EFF” us up! February 28, 2019 CreativelyAbleLeave a Comment on What Are You WILLING To Do? February 6, 2019 February 6, 2019 CreativelyAble4 Comments on Strong? Who, Me? January 30, 2019 January 30, 2019 CreativelyAbleLeave a Comment on Say “YES” to YOUR Mess! Say “YES” to YOUR Mess! January 11, 2019 January 12, 2019 CreativelyAbleLeave a Comment on The Magic IS You! December 20, 2018 CreativelyAbleLeave a Comment on Disappointment Is A Part of Living! Disappointment Is A Part of Living! 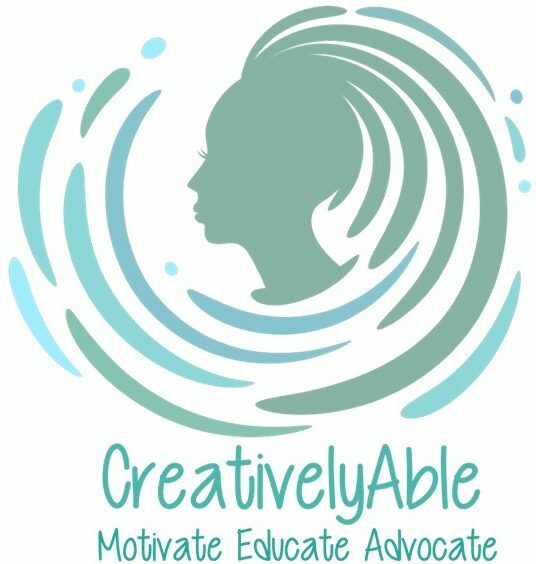 December 18, 2018 CreativelyAble2 Comments on Tune in Live to the AskZena Radio Show! Tune in Live to the AskZena Radio Show! December 14, 2018 December 14, 2018 CreativelyAbleLeave a Comment on Internal Tiny House Living!